IE, Immunofluorescence; EIA, enzyme-linked immunoassay, HTRF, homogenous time-resolved fluorscence; X-oocytes, Xenopus oocytes. have been classified in the past into GPCR subfamilies and subsequently deorphanized [6, 24]. The complete sequencing of the human genome and the emergence of new bioinformatic tools further accelerated and refined this process. According to the most recent classification, some 7TM proteins segregate into subfamilies exclusively composed of orphans, and others into subfamilies with known ligands [5, 3]. Sequencing of the genome of many different species stimulated cross genome phylogenetic analysis that provided further insights in the correct classification of orphan 7TM proteins [25, 26]. Recent examples where phylogenetic analysis had a major impact on the deorphanization process are two P2Y-related receptors, the P2Y10 receptor and GPR17 [27, 28]. GPR17 constitutes an interesting example as this protein occupies an intermediate position between purinergic P2Y and cysteinyl-leukotrienes (CysLTs) receptors. Functional studies showed that GPR17 indeed seems to straddle both subfamilies and binds to both uracil nucleotides and CysLTs with high affinity (Table 7.1). Further information came from a chemogenomic analysis of the ligand binding pocket of human non-odorant GPCRs . Interestingly, clustering of 30 residues predicted or known to be important for ligand binding was similar but not identical compared to the phylogenetic tree derived from full-length GPCR cDNAs. 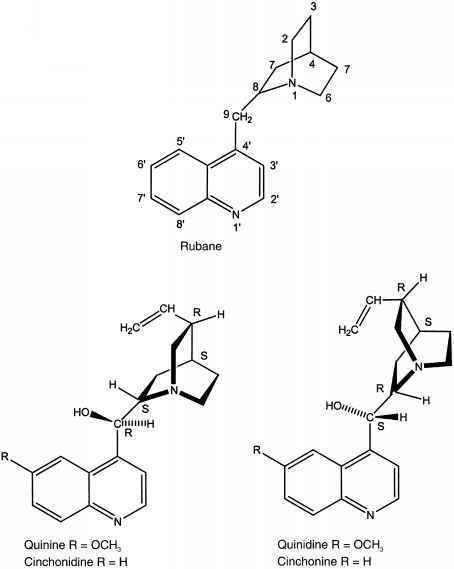 This approach was used to deorphanize GPRC6A as the receptor for L-a-amino acids  and will certainly help to predict potential ligands for other 7TM proteins in the future (Fig. 7.1).